Mingtai Al. is both a Alloy AA1050 Temper h24 mill finsh aluminum sheet manufacturer and supplier with 20 years experience. So factory price is available. Besides, we use the finest raw material to improve the product quality. Mingtai Al. can manufacture Alloy AA1050 Temper h24 mill finsh aluminum sheet with many alloy and tempers, and it can be cut to size at customers` need. 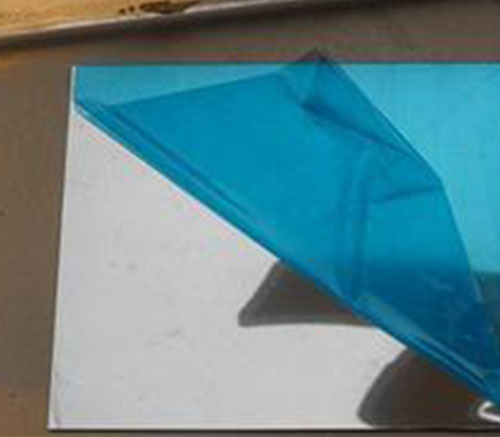 The 1050 aluminum sheet contains more than 99.5% aluminum and is one of industrial pure aluminum. 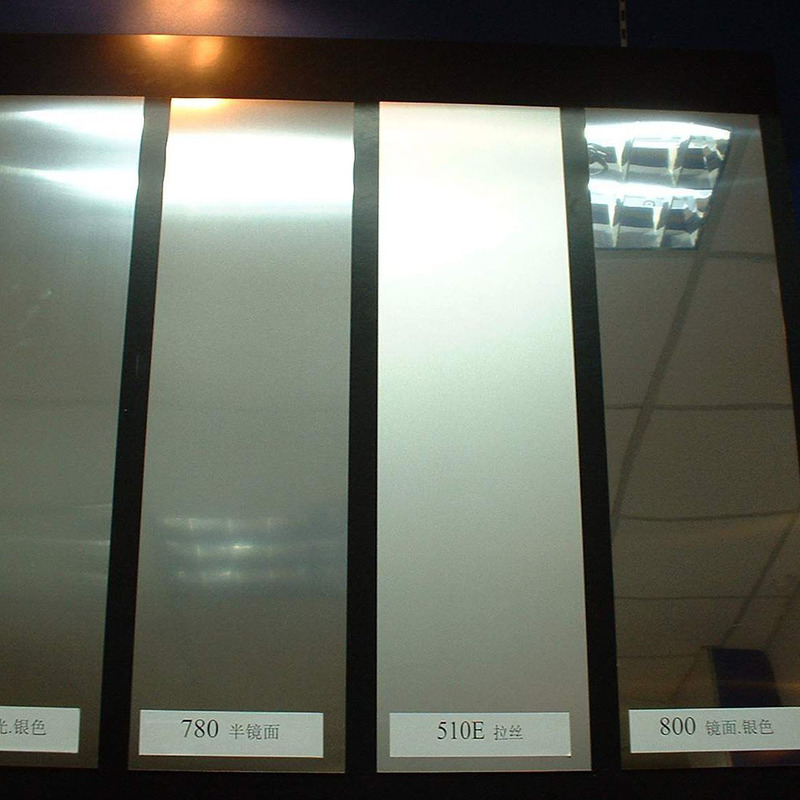 1050 mirror aluminum sheet is mainly used in lighting, interior decoration, electronic product casing, signage and other fields. 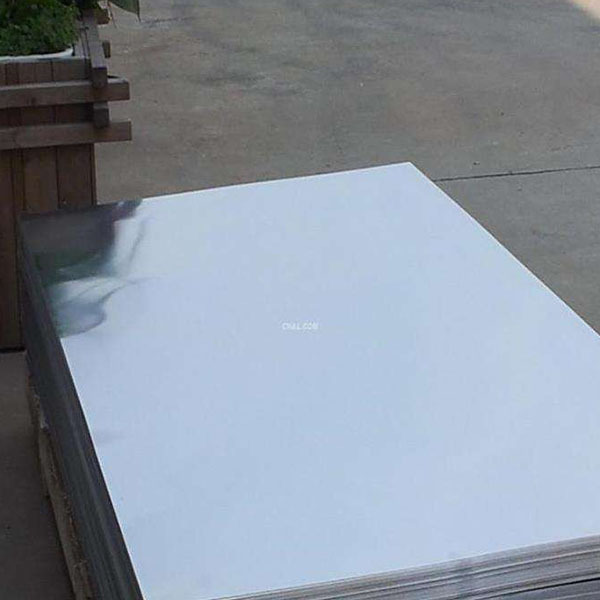 Mingtai aluminum is a professional AA1050 Mirror Finish Aluminum Sheet Manufacturer in china, There are AA1050 Finished Mirror Aluminium Supplier in Lebanon to promote the best prices and services for you. Looking for ideal Aluminum Alloy 1050 Manufacturer & supplier ? We have a wide selection at great prices to help you get creative. 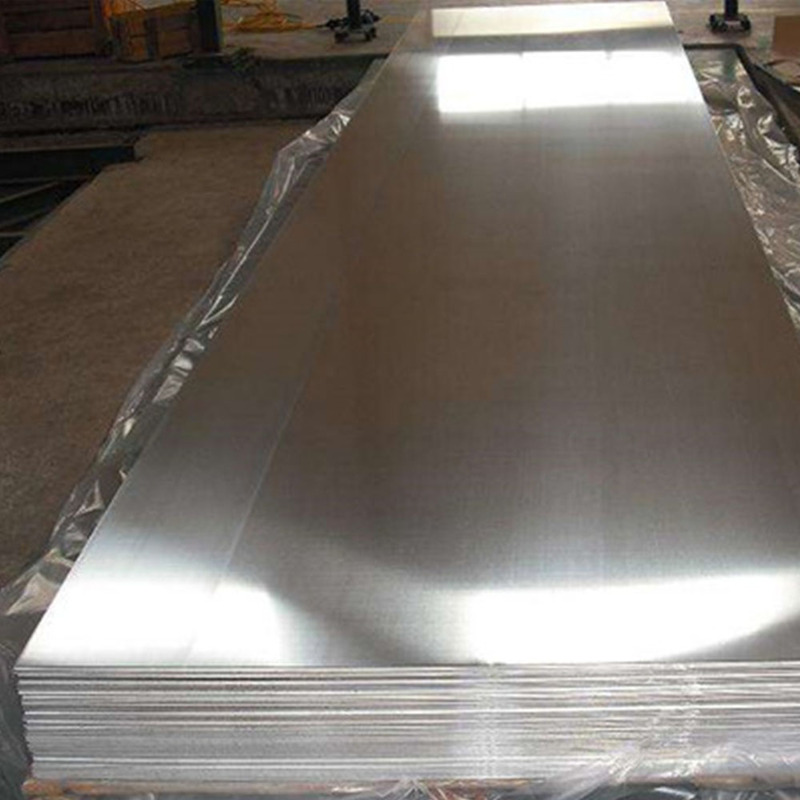 All the Mill Finish Aluminum Sheet are quality guaranteed. We are China Origin Factory of AA1050 Temper H24 Aluminum. If you have any question, please feel free to contact us.